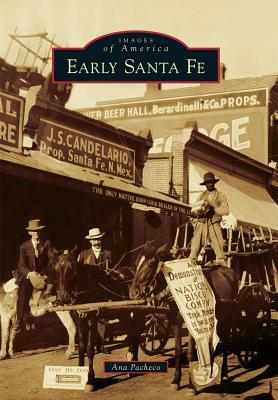 The history of Santa Fe is encapsulated in imagery. Remnants of unearthed Native American artifacts from eons ago shed light on its first inhabitants. By the 17th century, Spanish settlers were capturing everyday life with brushstrokes on canvas. In the 1850s, the epic of this ancient land was brought to life through the camera's lens. These early images, which tell the story of the convergence of humanity, are as varied as the people themselves. They arrived at different times on the four major arteries that connect in the heart of the city: the Camino Real (from Mexico City), the Santa Fe Trail (from Independence, Missouri), the Old Spanish Trail (from Los Angeles), and the Mother Road, Route 66, which began in Chicago.